This nearly 2 hour tape is a composite of my cassette tapes created before I was hired and a few breaks referring to “The Quixie Quacker” making an appearance by J.J. Jackson. 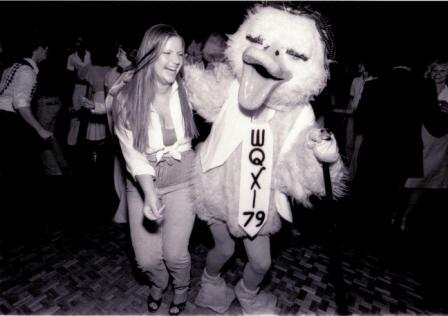 Late 1970’s. Tape features WQXI FM (94-Q as well.) Breaks from Gary McKee Morning Show, Willis the Guard, “Birthday Monster!”, J.J. Jackson, Barry Chase and Scott Woodside, Kelly McCoy, Night Train Lane, Chris Morgan, Dain Schult “the silver haired man of rock n’roll”, Dennis Winslow, Russ Davis, Buddy Baron, Brenda Miller, Gary Lee Corry, Lee Caffee, Gary Hamilton, Coyote McCloud, Randall Hinton, David Hull, Randy Blake, Yetta Levitt, Chris Bailey, Rhett Walker and a couple more. (Yes I won a lot of prizes before I worked at WQXI and that’s one reason they said they hired me!) Also a clip of The Tonight Show with Johnny Carson speaking with Tim Conway on a movie filmed in Atlanta. 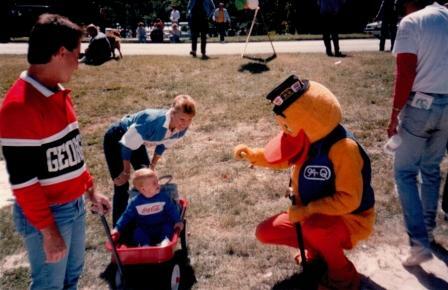 Once the radio station saw how motivated I was to be their mascot, they invested $1,500 for a duck costume that I helped design. 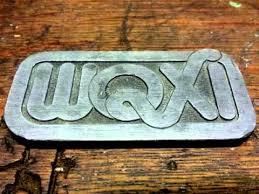 I am blessed to have gotten my “webbed” foot in the door of WQXI and grateful to all of those who encouraged me. I kept winning prizes even when I worked at WQXI! The biggest prize I won is HERE!